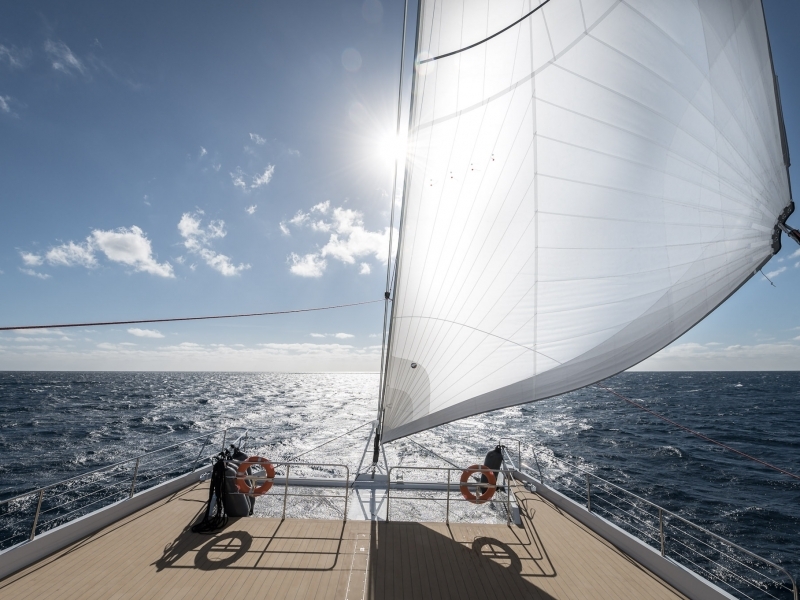 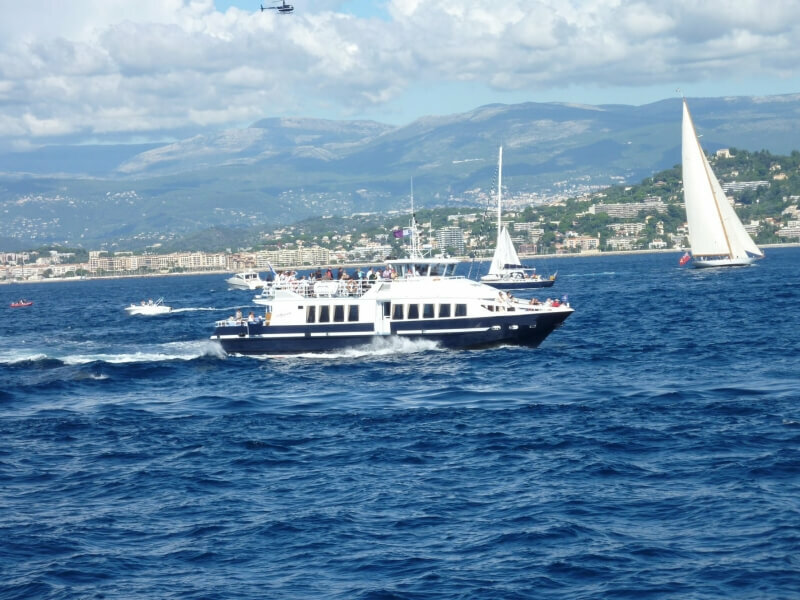 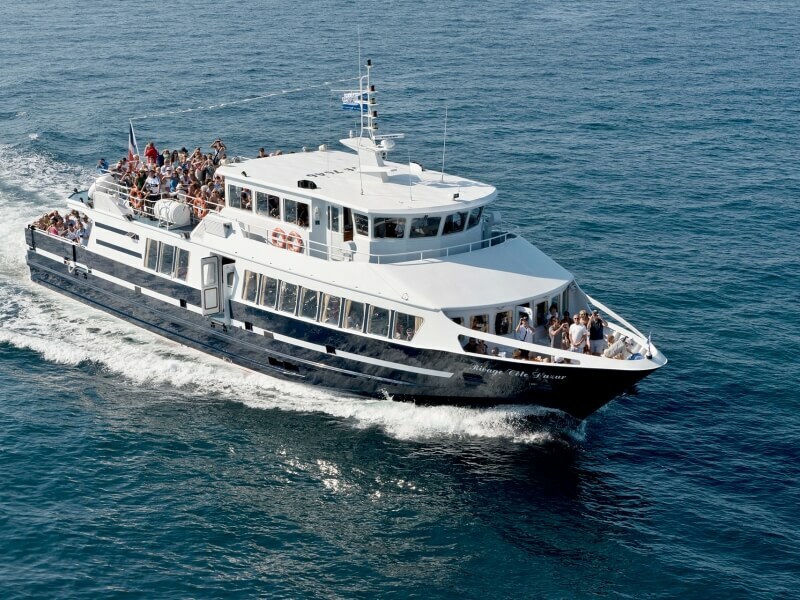 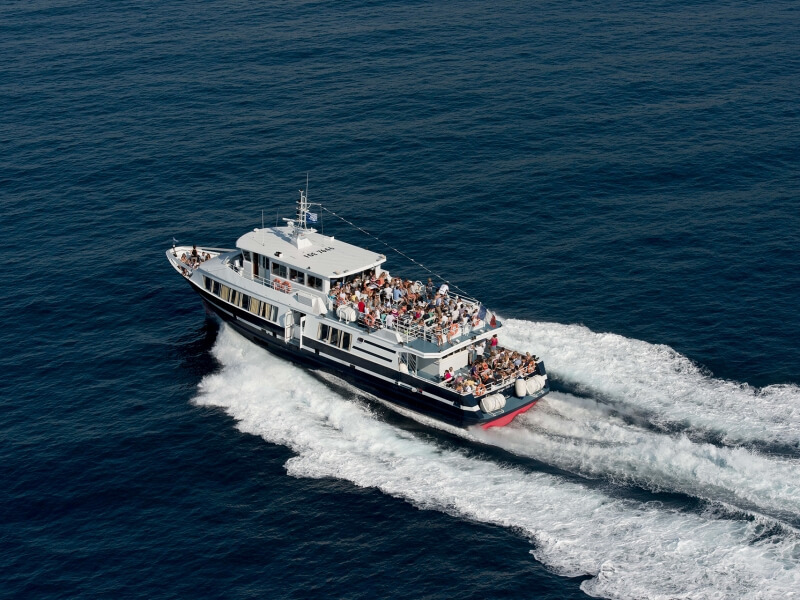 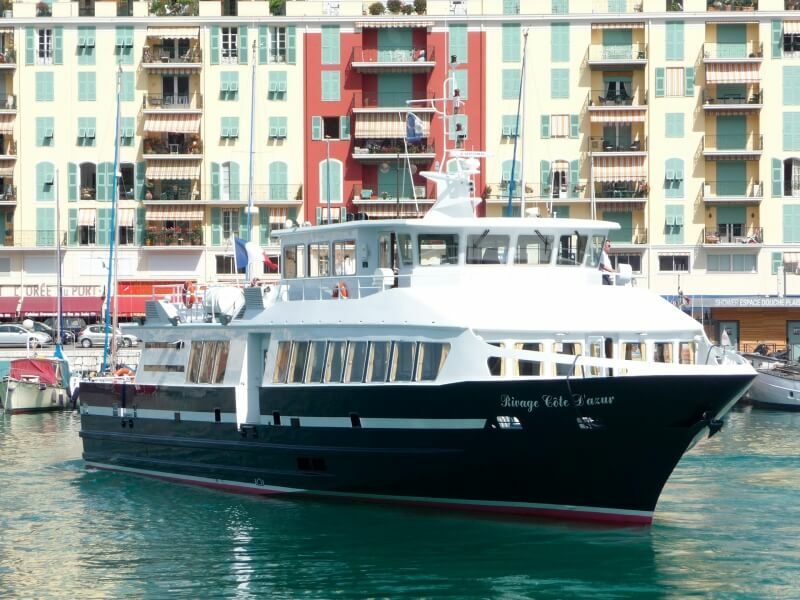 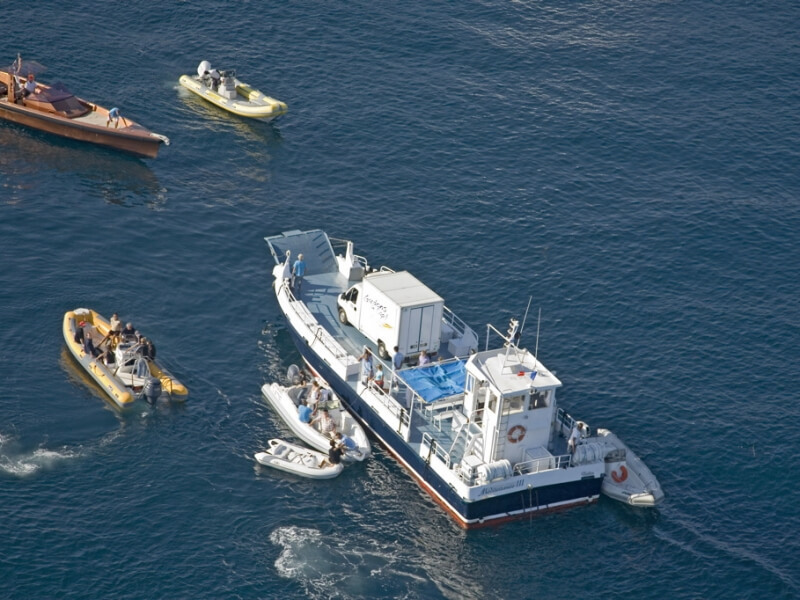 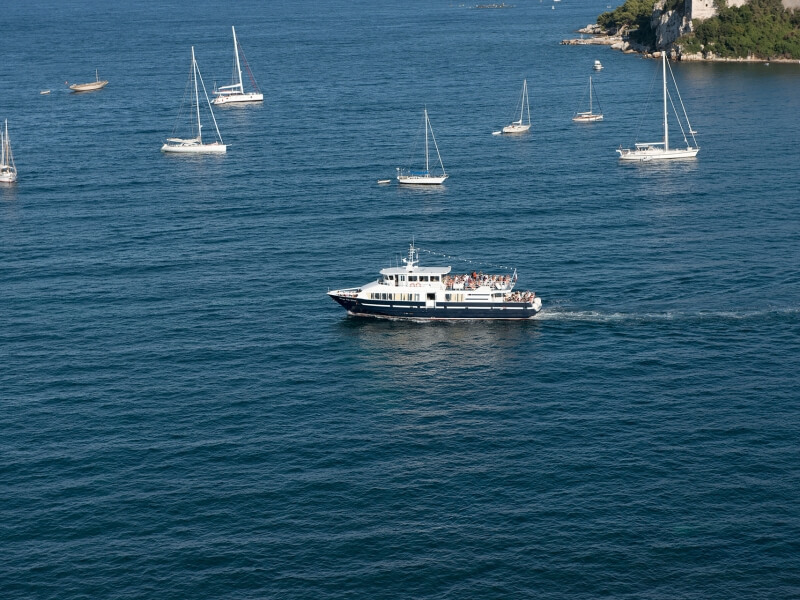 Enjoyable and original cruises which harmoniously complement classic routes. 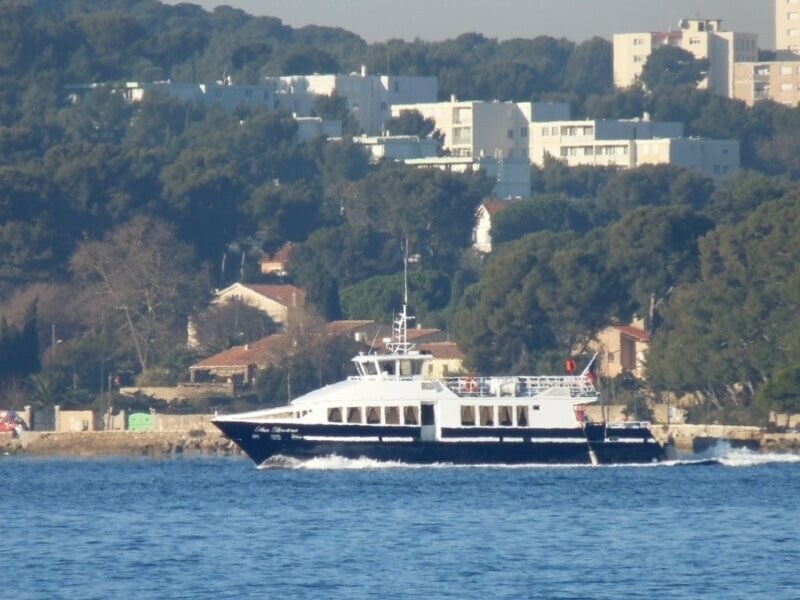 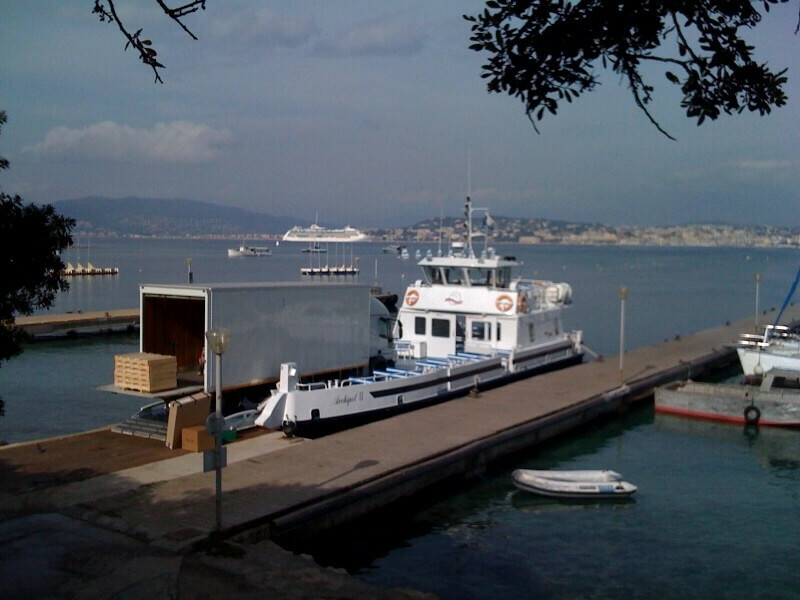 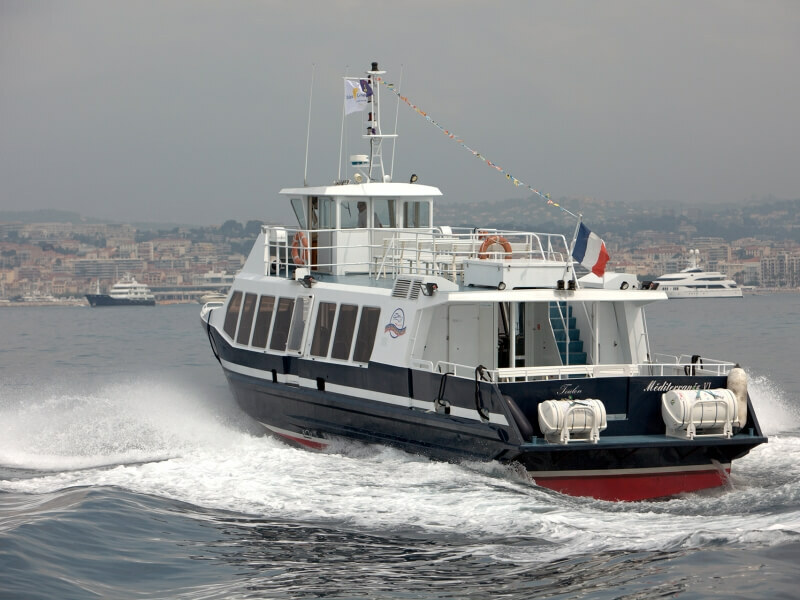 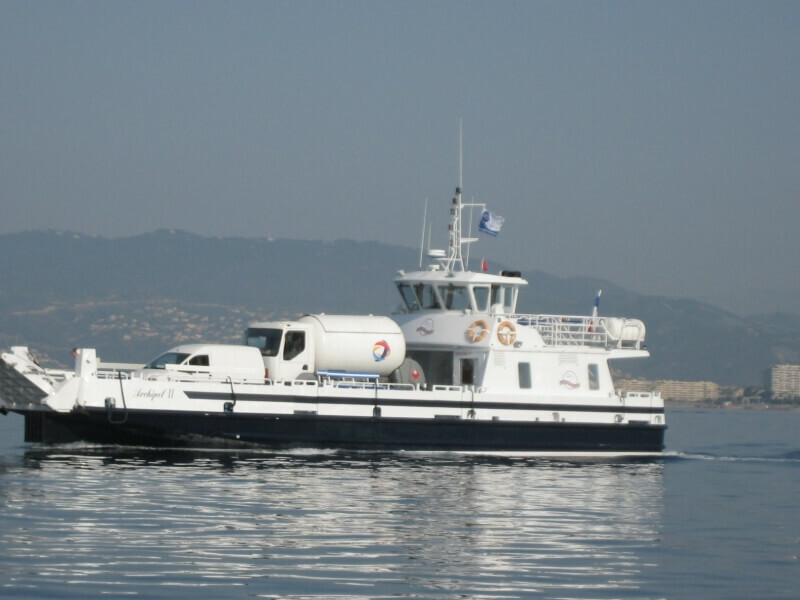 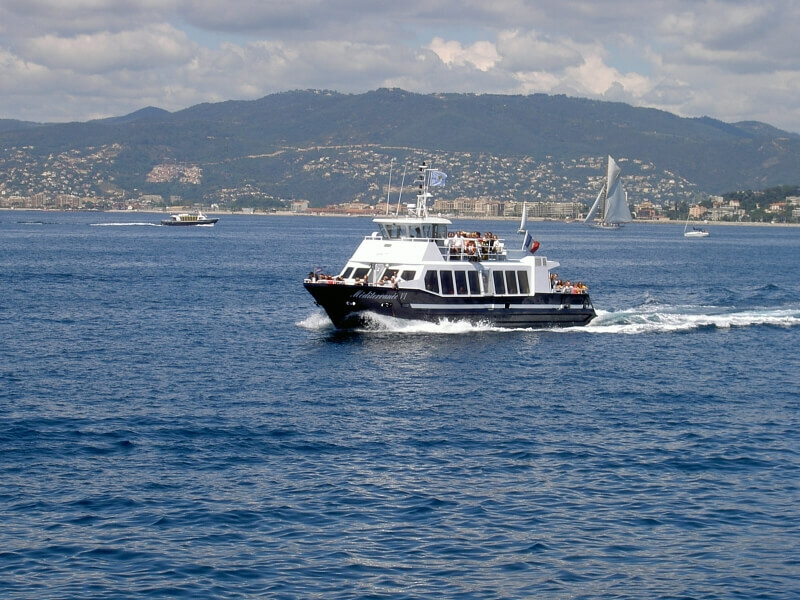 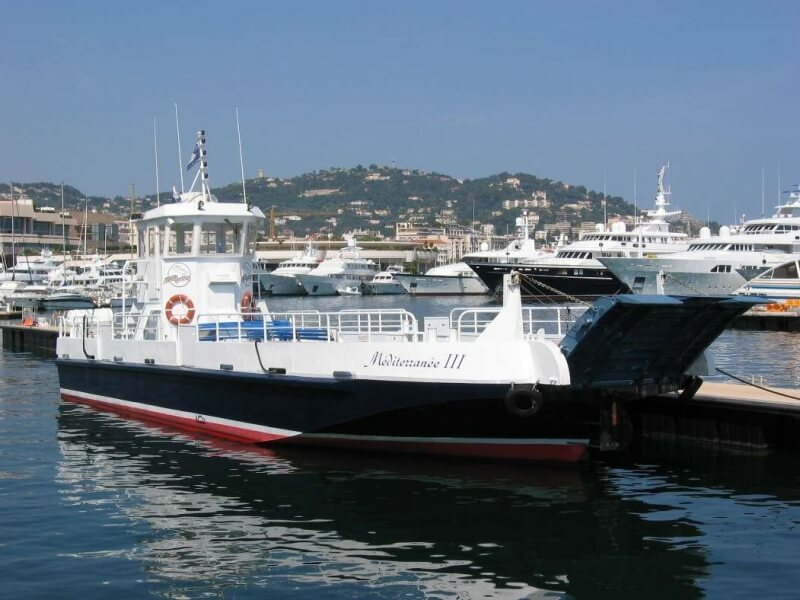 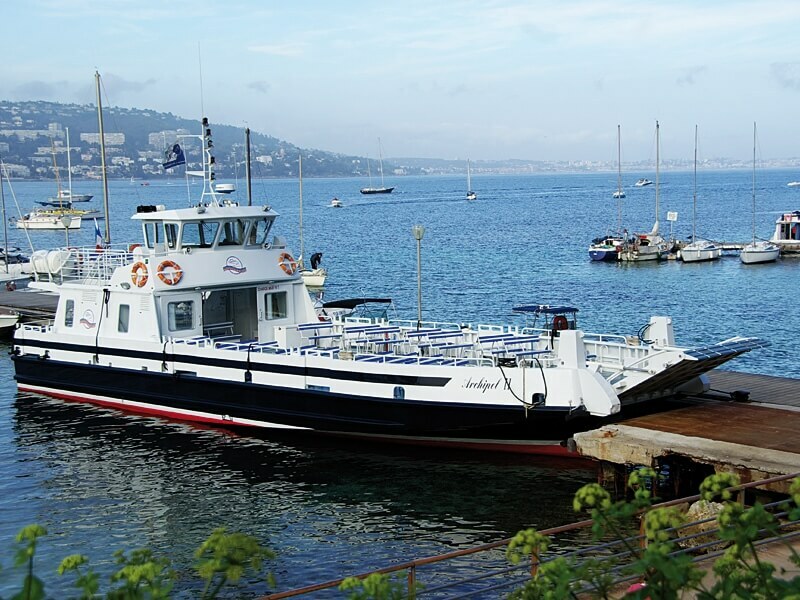 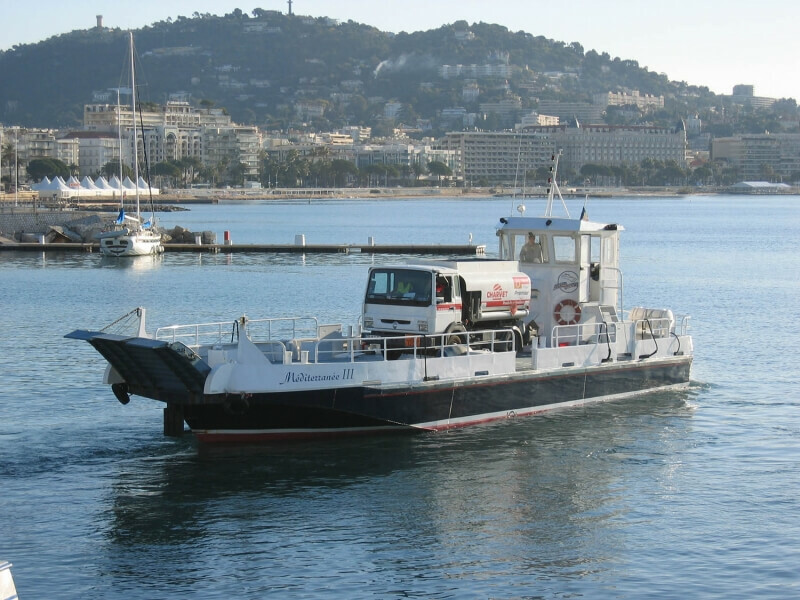 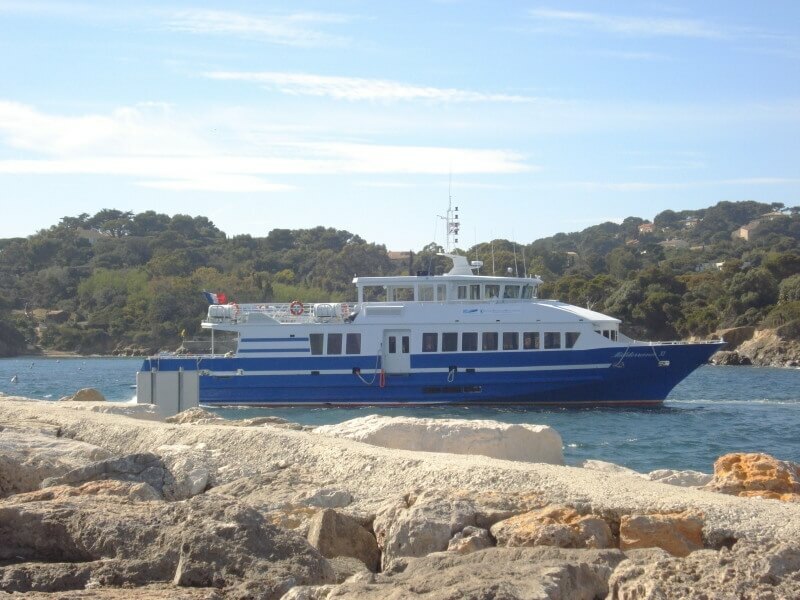 From Cannes, Nice, Monaco or Saint-Tropez, or any other place with adapted and regulatory harbour infrastructure. 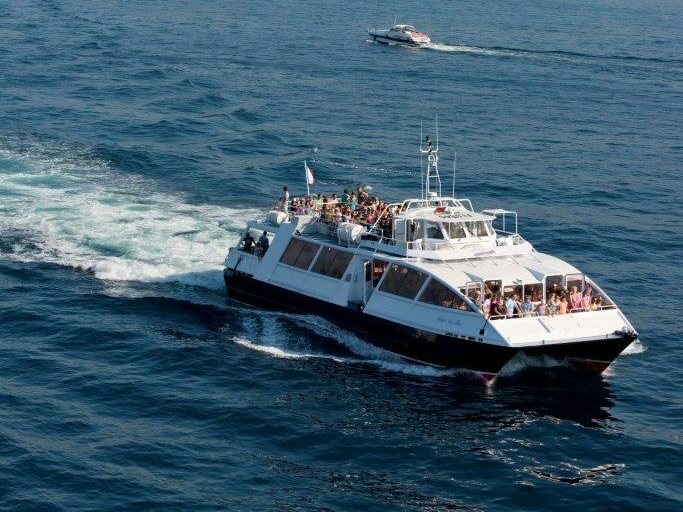 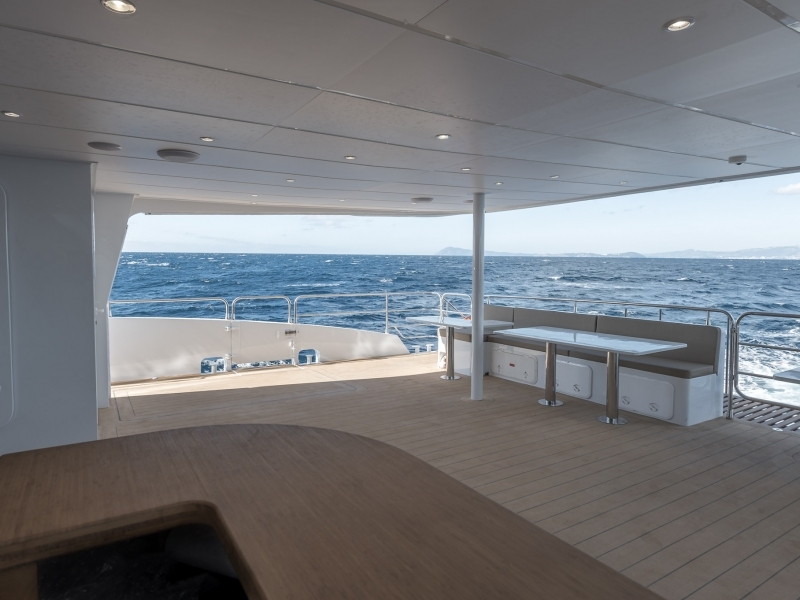 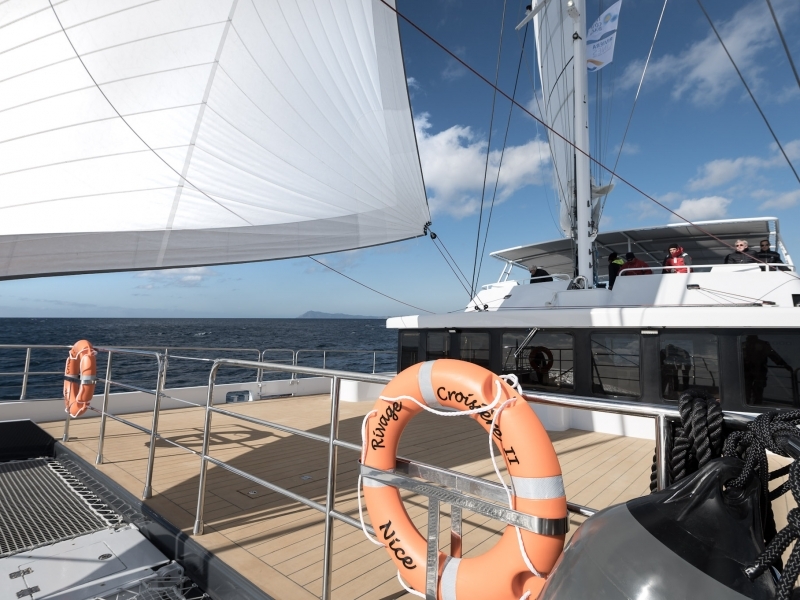 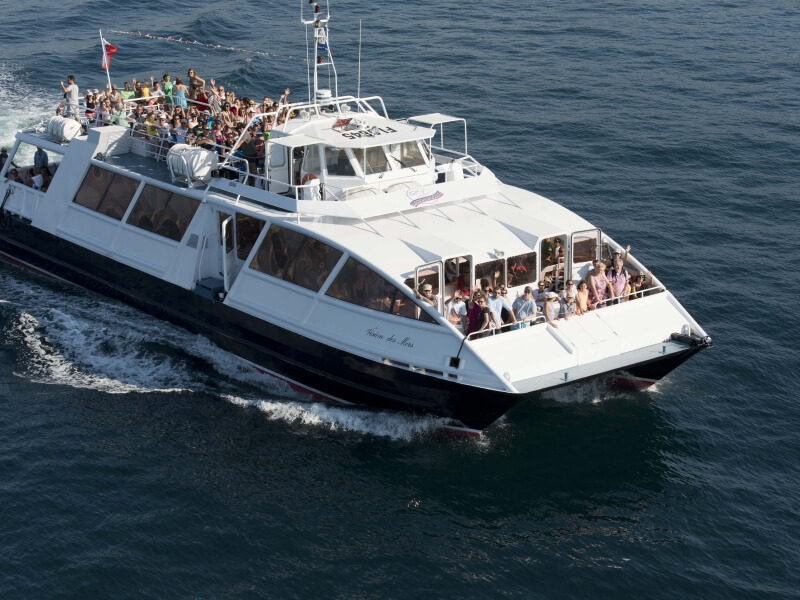 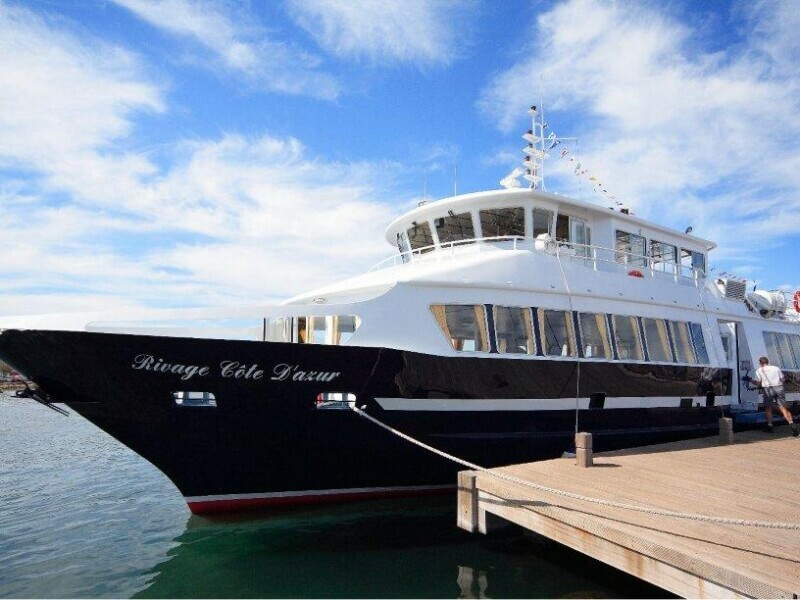 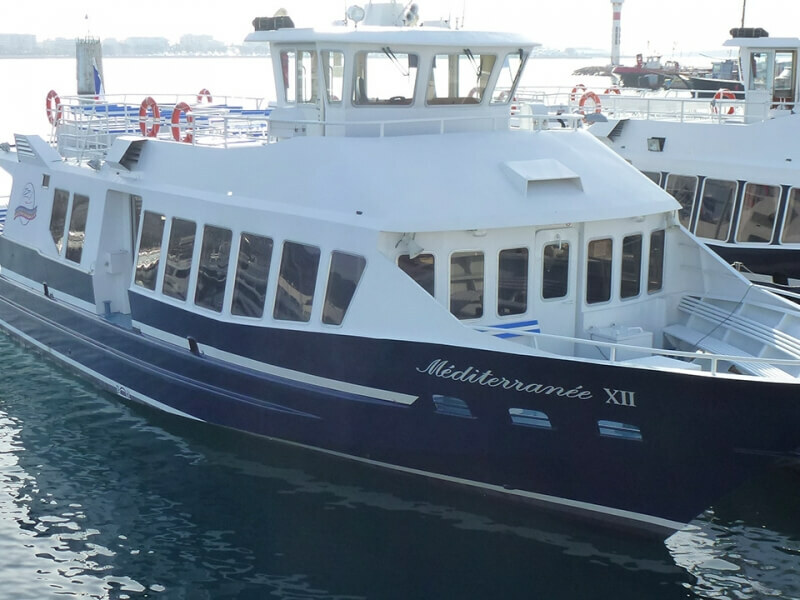 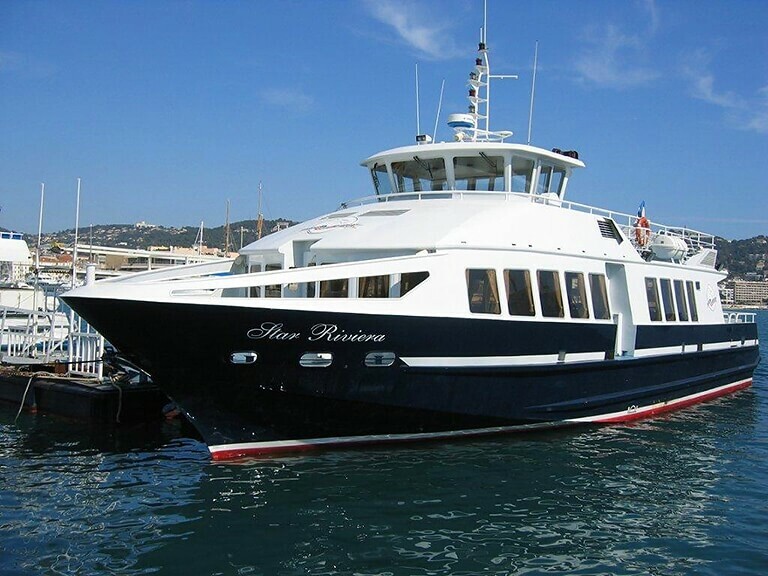 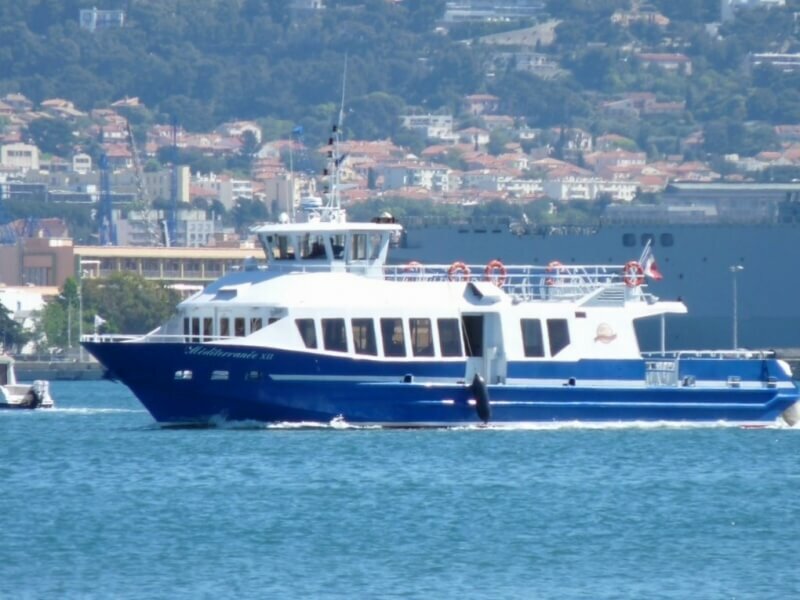 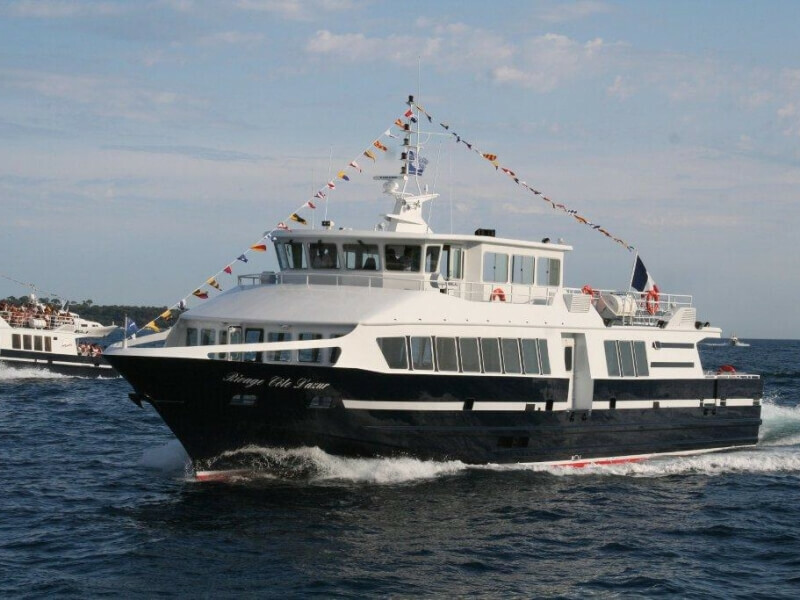 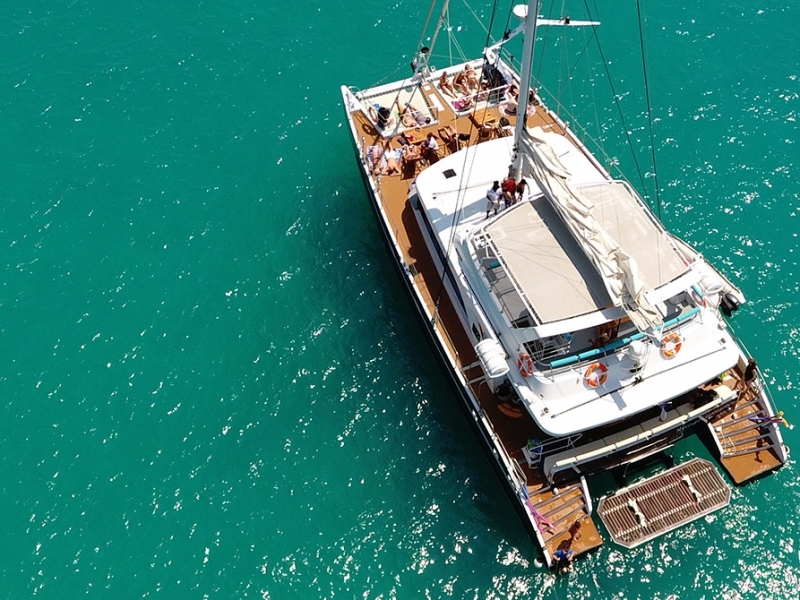 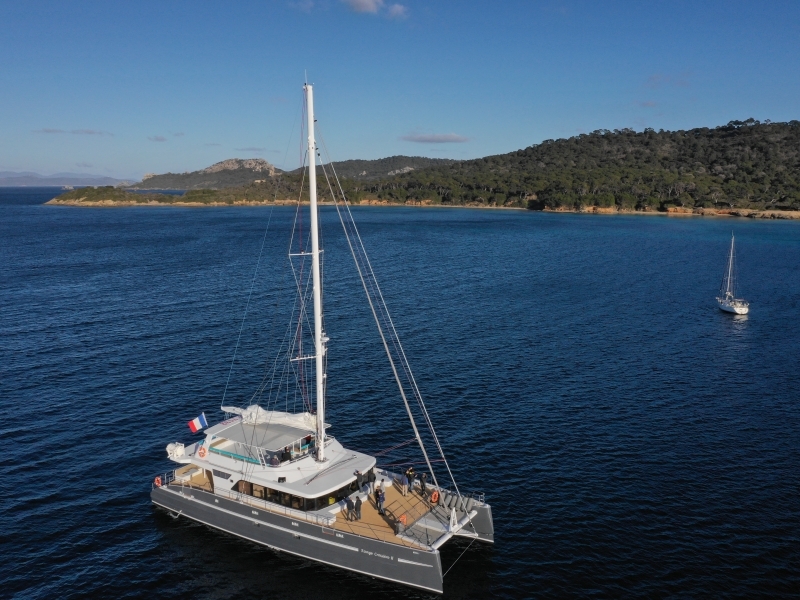 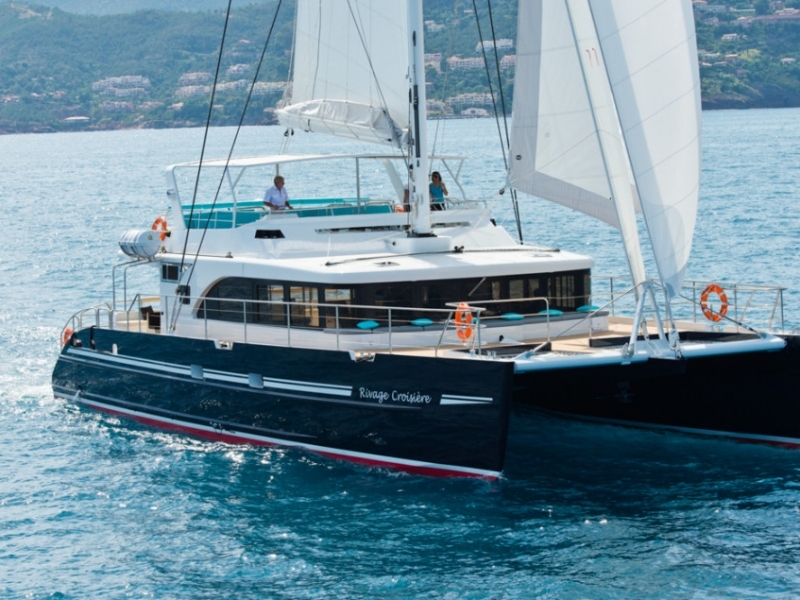 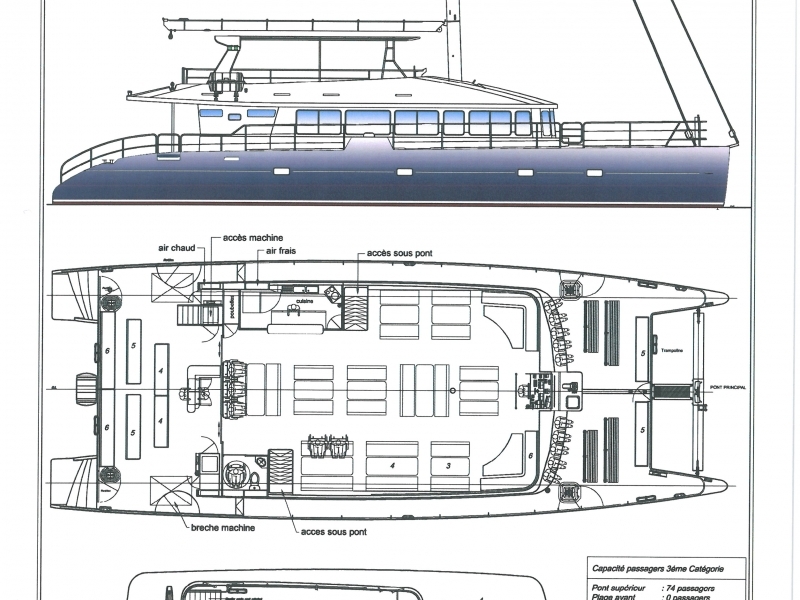 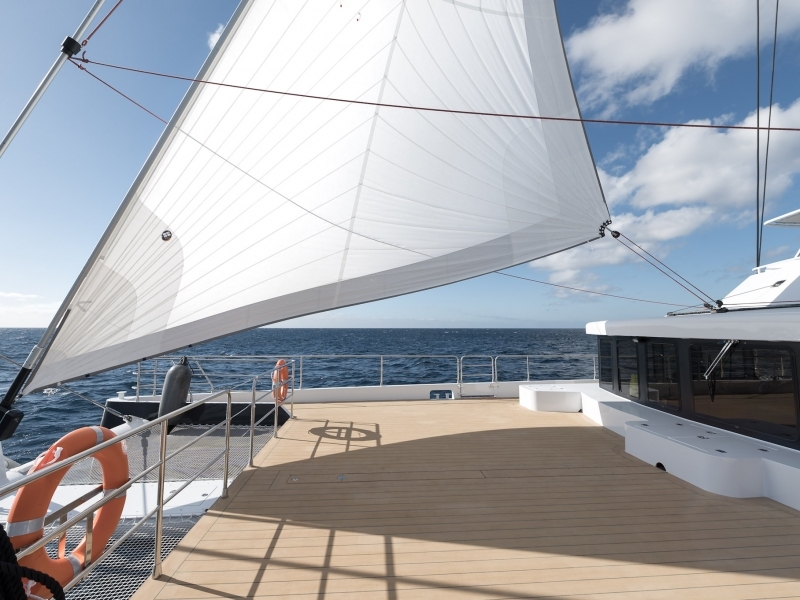 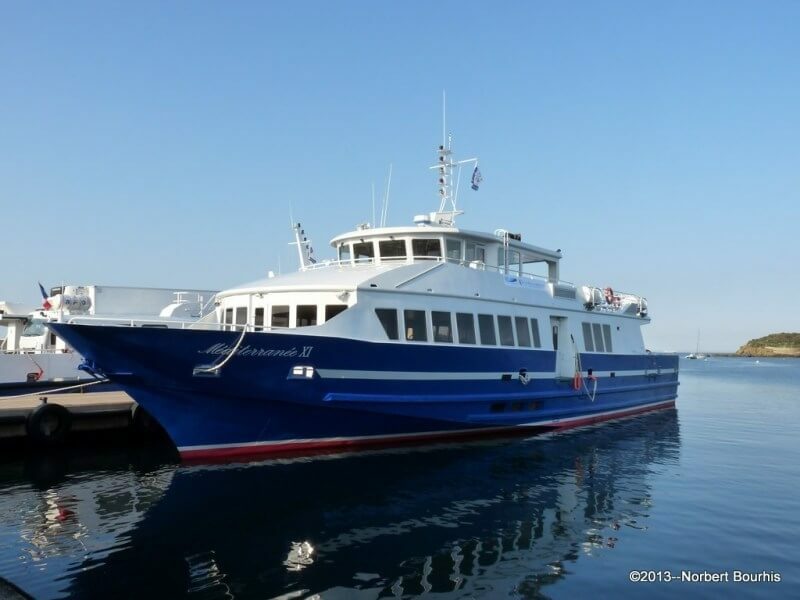 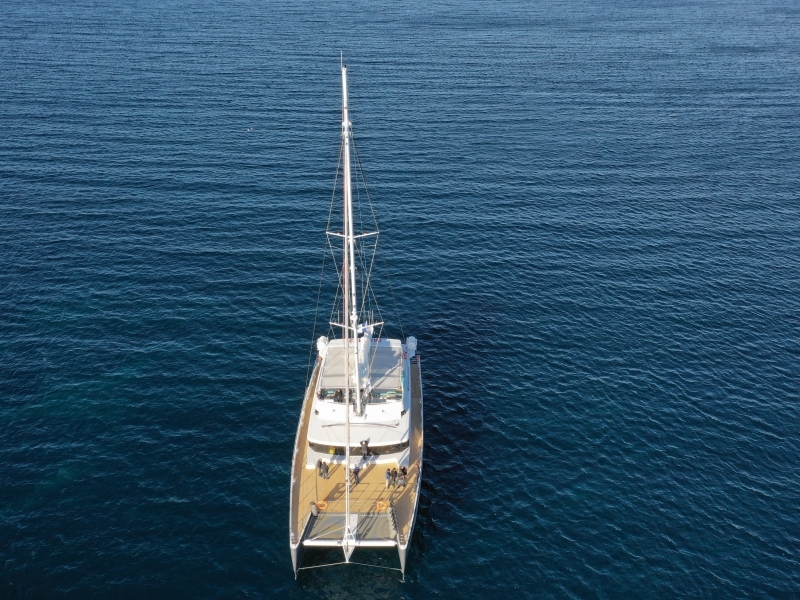 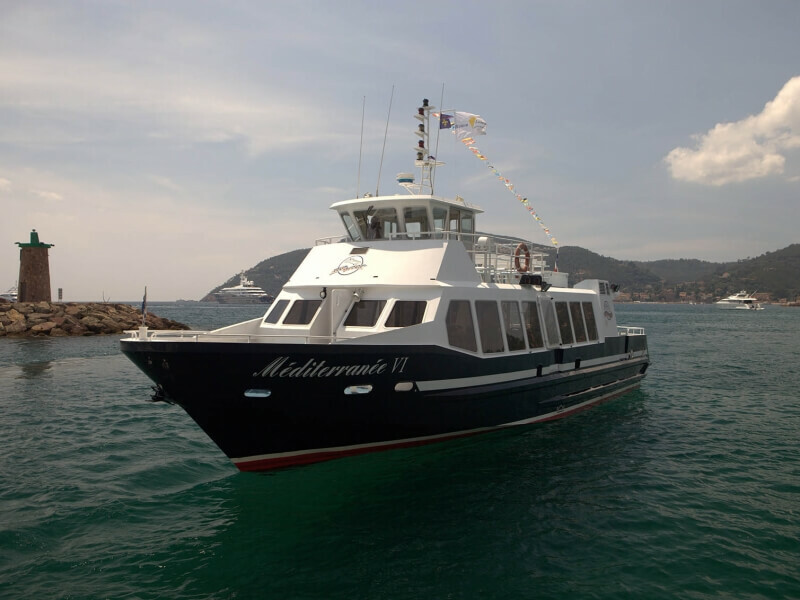 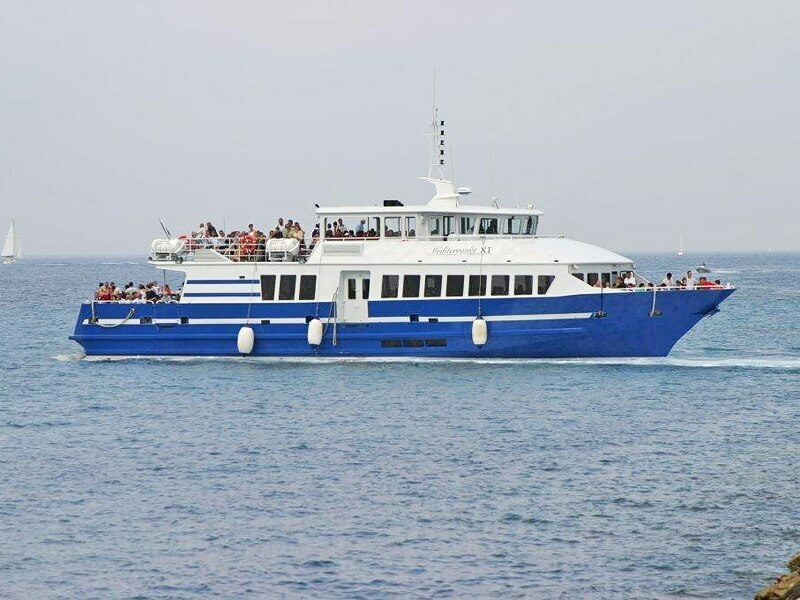 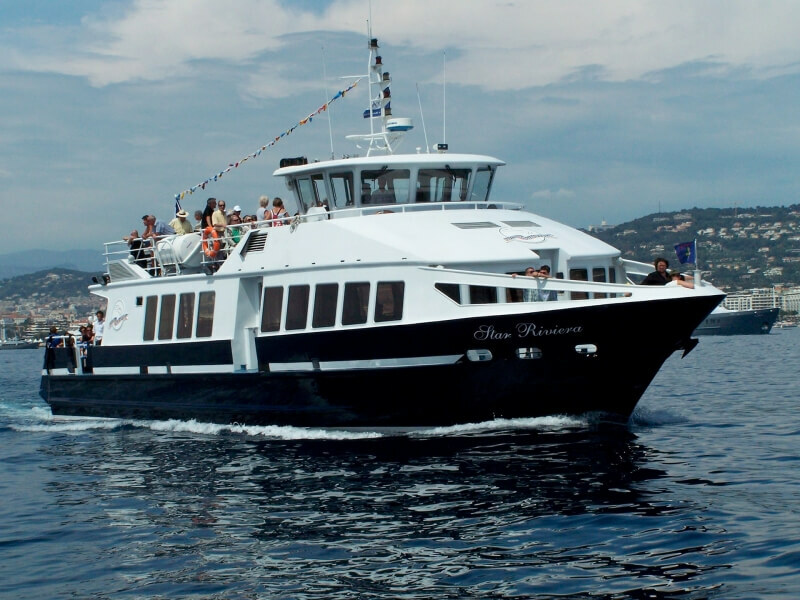 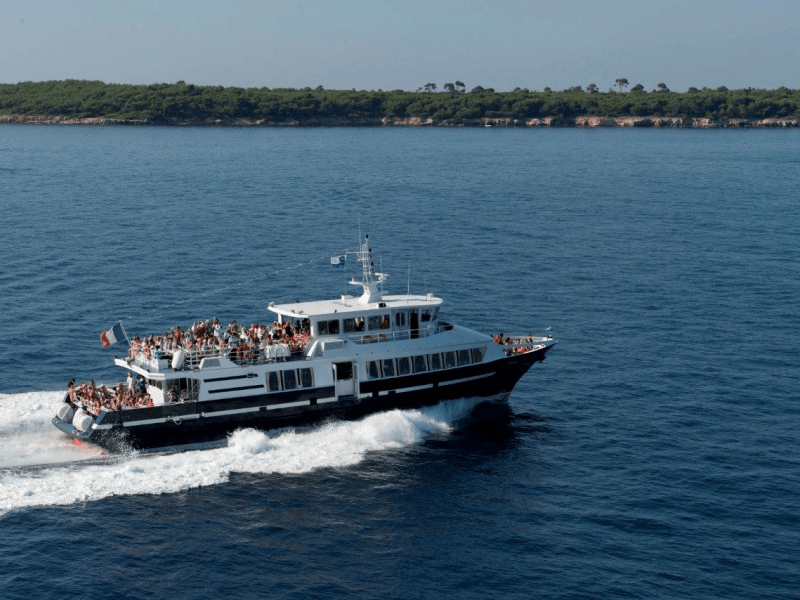 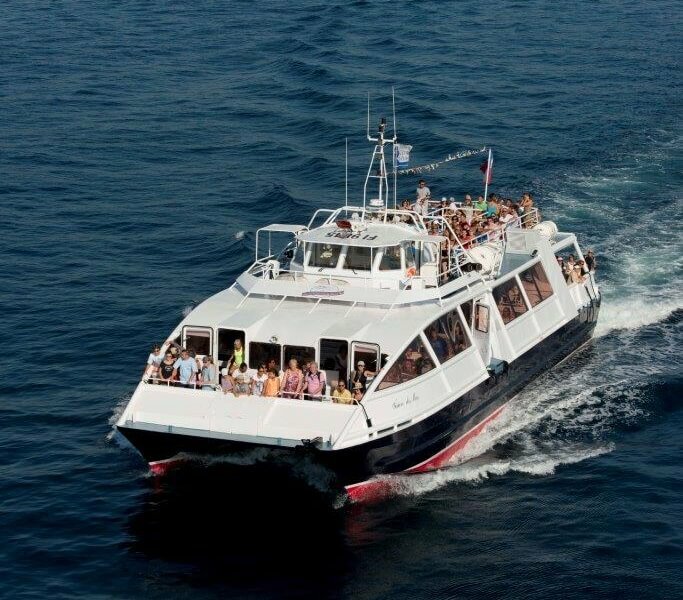 Passenger boats designed to welcome your guests in the most desirable conditions; their layout and equipment allow for various arrangements and can also be coordinated on a made-to-measure basis.